A weekend away with your group of friends, New Year's Eve with the family or do you have something to celebrate? Reasons abound to book a group accommodation in Europe. The group accommodations provide plenty of space to enjoy cooking together, eating and chatting around the fireplace while the other half of the group plays a game at the table. 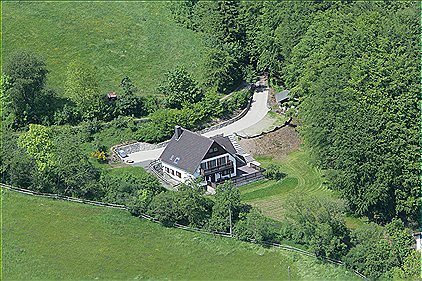 There is something for everyone, large houses with sauna and jacuzzi or a house with a big garden for hours of fun. Many people head into the nature with friends or family for an outdoor weekend in the mountains. Go climbing, abseiling, kayaking, canyoning, mountain biking. In winter, a skiing weekend break or a winter ski holiday in the snow all together is a popular destination as well. 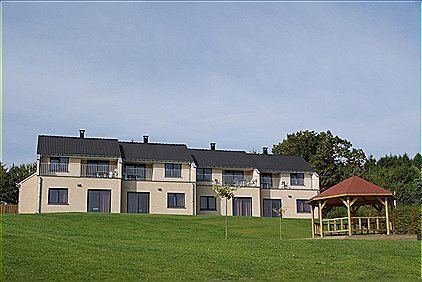 Bungalow.Net's group accommodations in Europe in the mountains offer opportunities for everyone. If you have not seen each other for a while, then you obviously have a lot of catching up to do. Bungalow.Net's group accommodations in Europe with large kitchen and living room offer all possibilities for this purpose. Make a large pot of coffee, prepare something delicious and you can have fun together. On hot days enjoy the fresh air in the garden and on the terrace. Those who want can play games or just laze in the sun. Let the men fire up the barbecue in the evening and enjoy a delicious meal together.